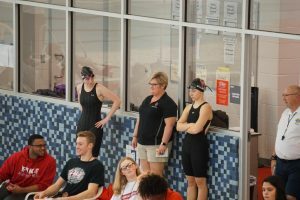 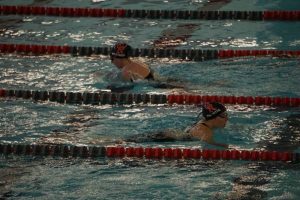 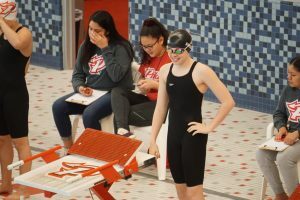 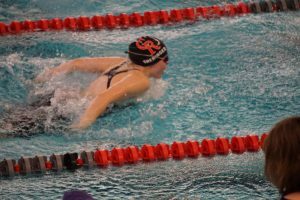 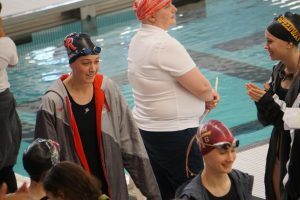 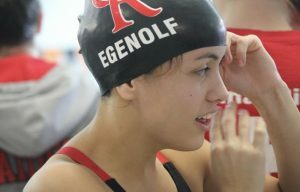 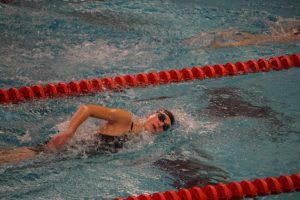 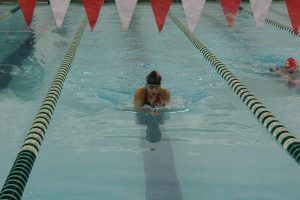 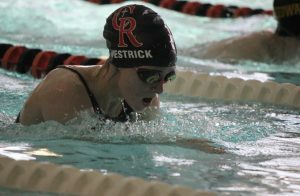 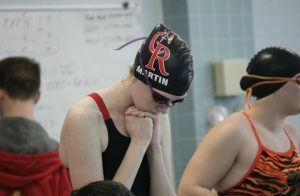 The Cardinal Ritter Booster Club has named The Cardinal Ritter Girls Swimming and Diving Team and Joey “Gamer” Gruber the Female and Male Booster Club Athletes of the Month for January. 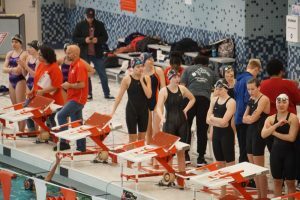 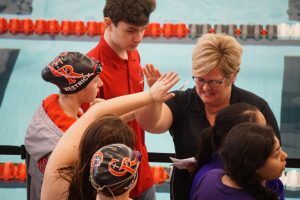 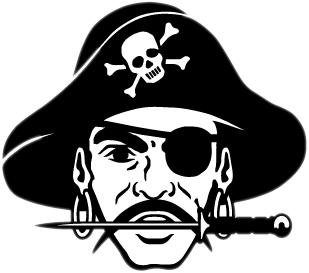 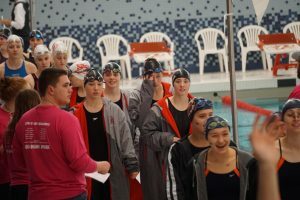 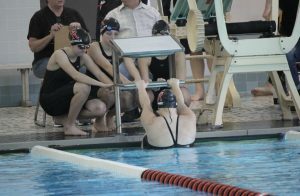 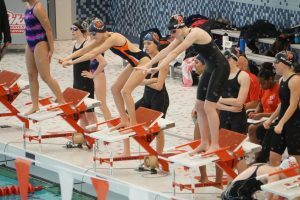 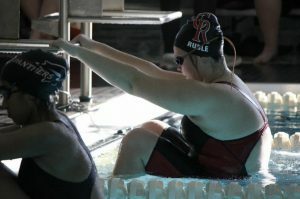 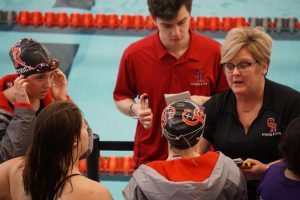 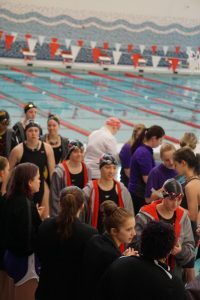 The Raiders Swimming and Diving Team was excellent in January, winning the Indiana Crossroads Conference for the 3rd year in a row winning 8 of the 12 total events. 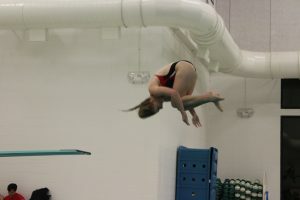 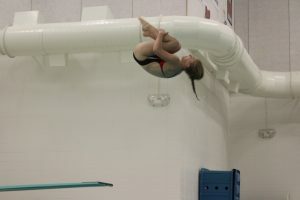 Senior, Kamryn “Bingo” Blake has excelled on the diving platform recently earning her 4th spot in the State Finals in 4 years, the first time in school history (Month of February). 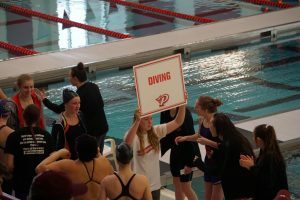 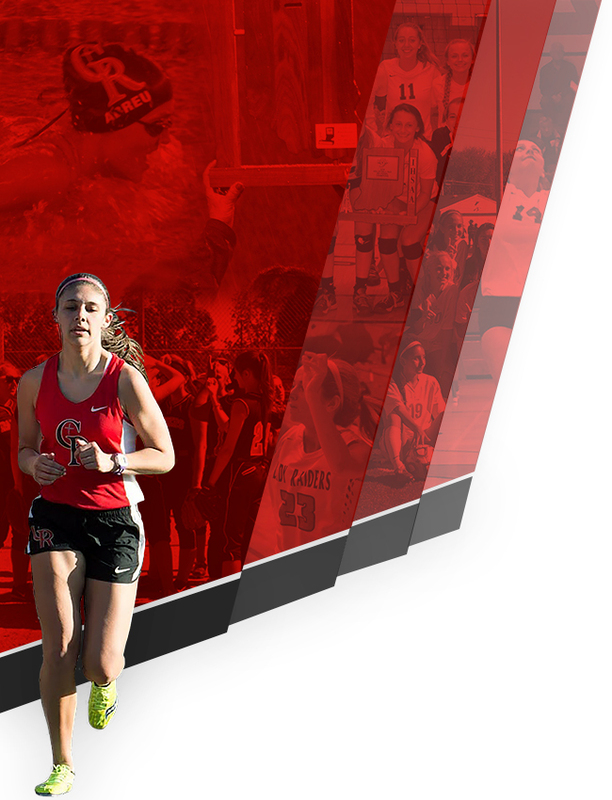 The other members of the team are Samantha Martin, Clarissa Bustamante, Maria Egenolf, Mariah “MUD” Wehrle, Julia Sheringer, Zoe Viglietta, Olivia Ruble, Megan Westrick, Riley Richards, Abby Nagy, Sophie Konger and Jackie Pacazo. 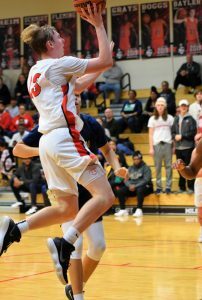 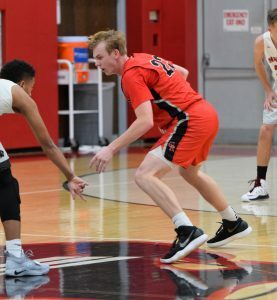 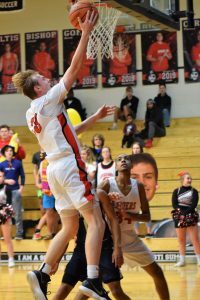 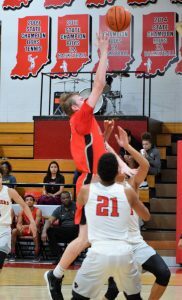 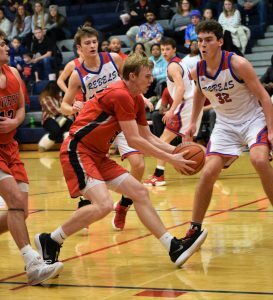 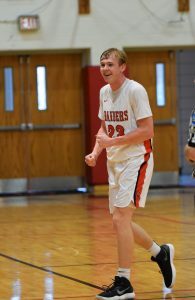 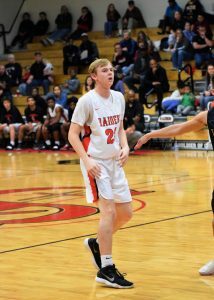 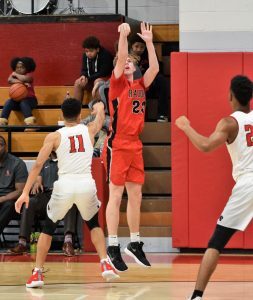 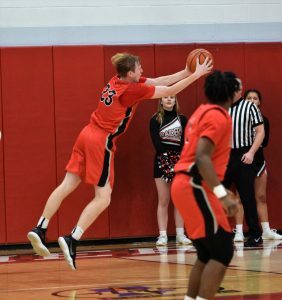 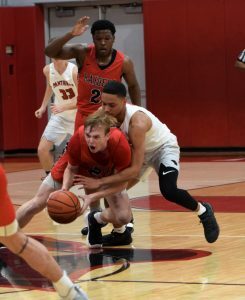 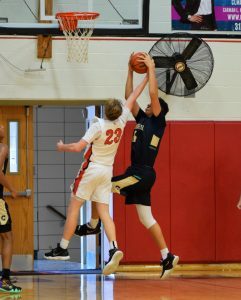 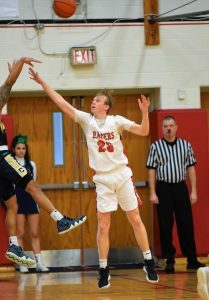 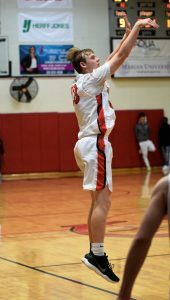 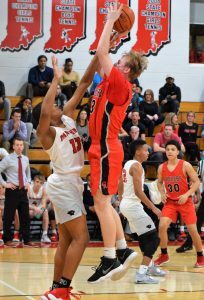 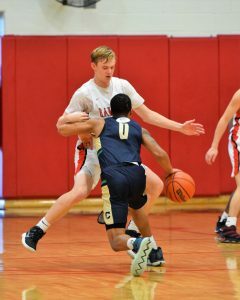 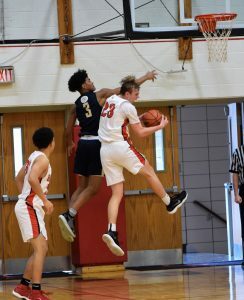 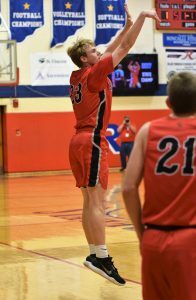 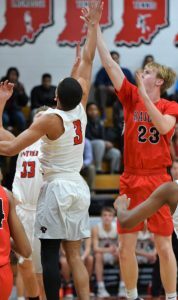 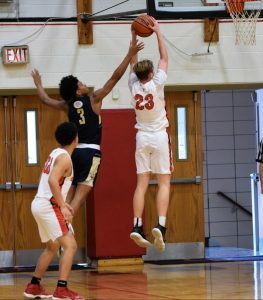 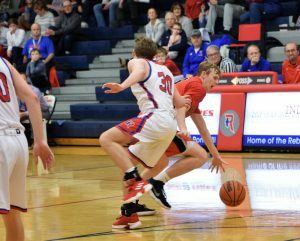 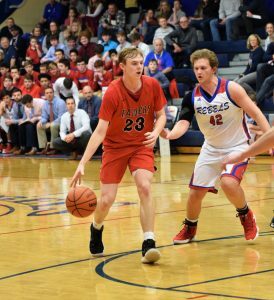 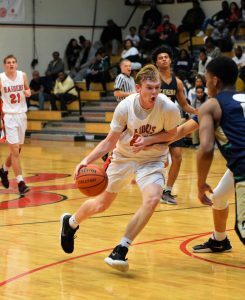 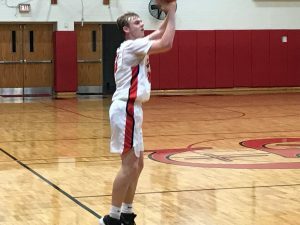 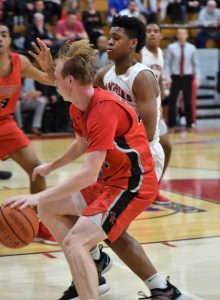 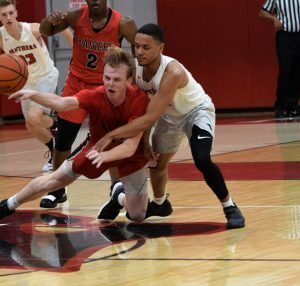 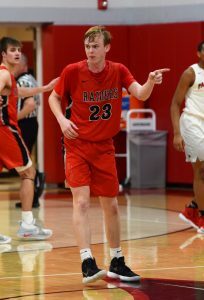 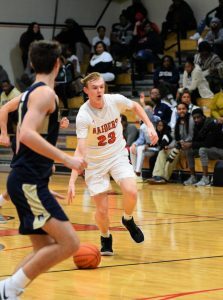 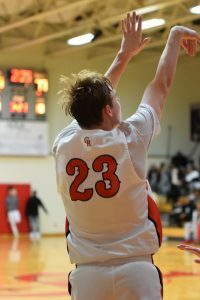 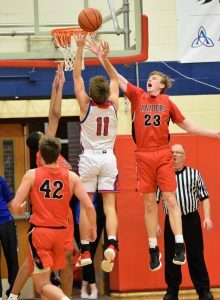 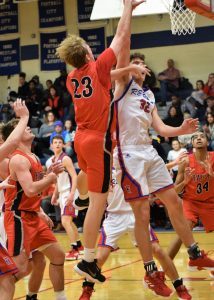 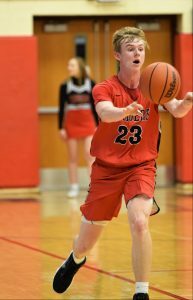 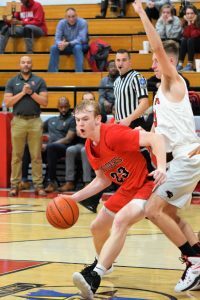 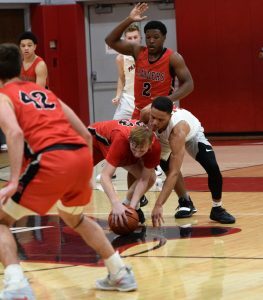 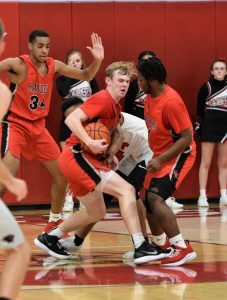 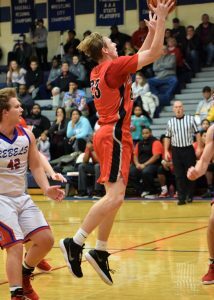 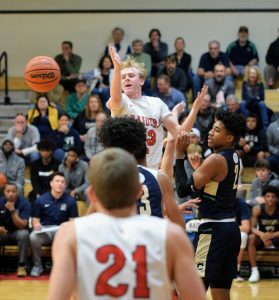 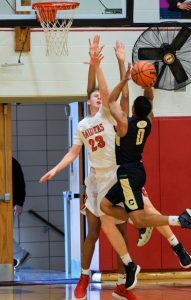 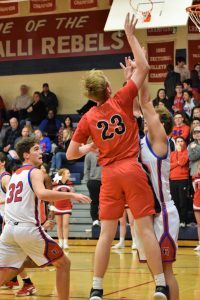 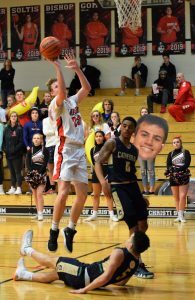 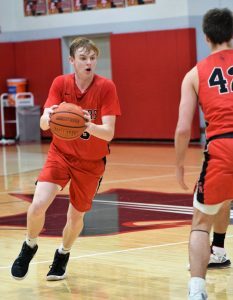 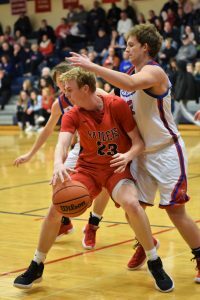 Gruber has been a match-up problem for opponents on the basketball court because of his size, speed, shooting ability and top-notch effort. 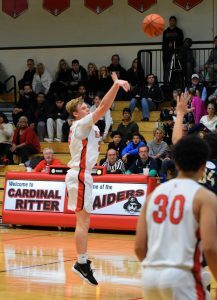 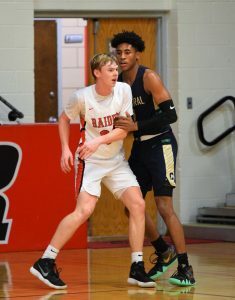 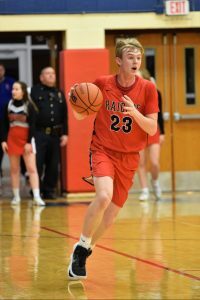 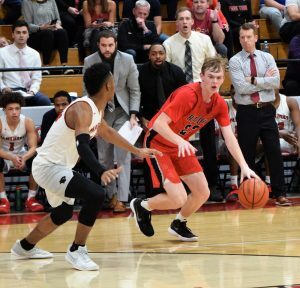 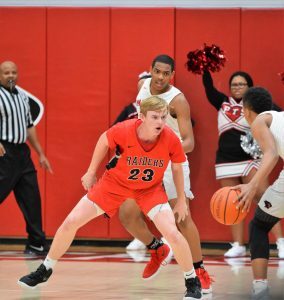 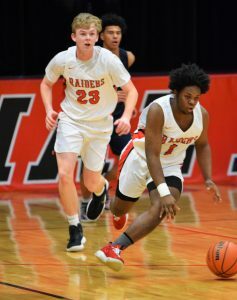 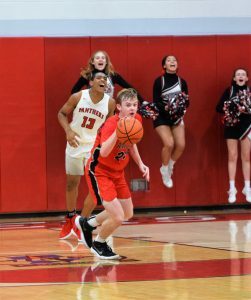 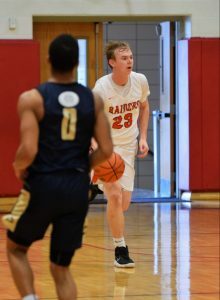 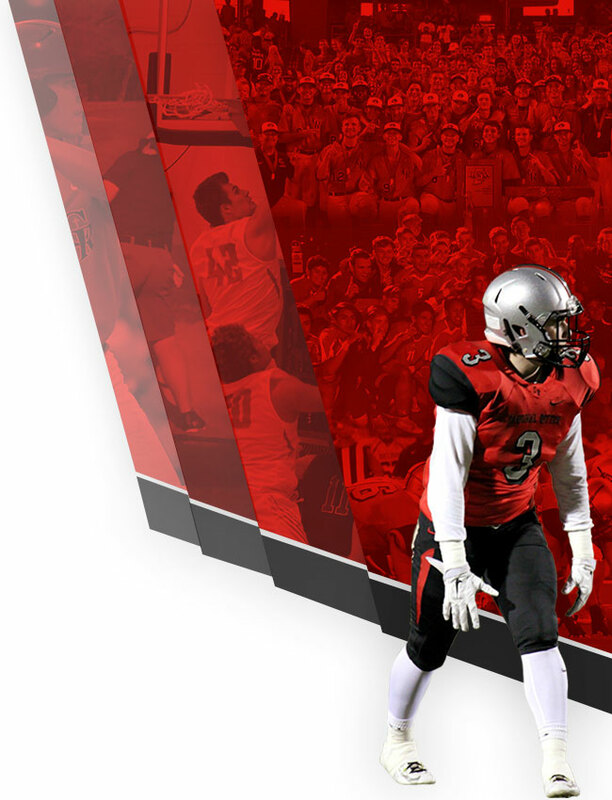 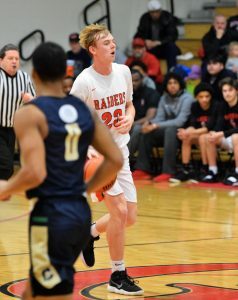 Opposing coaches have struggled to game plan around his talents this year and his energy has helped the Raiders in the past month’s successes. 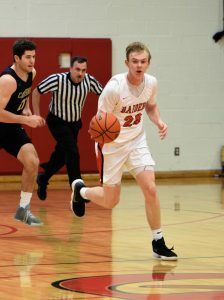 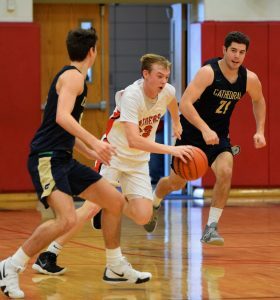 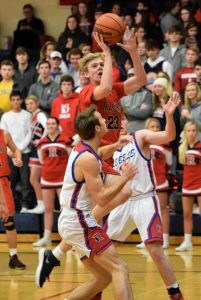 For the month of January, Gruber averaged 13.5 points per game, 9.3 rebounds, 2.8 steals and 2.9 assists.